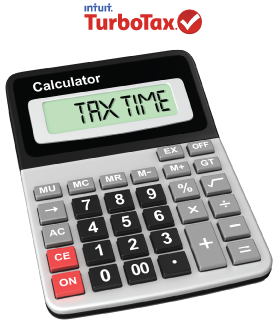 News from LMCU: LMCU members save on TurboTax products! LMCU members save on TurboTax products! LMCU members can score great discounts on America’s premier self-tax preparation program. TurboTax is remarkably simple and requires no special tax knowledge - even for complexities like itemized deductions, investments, rental property income and small business applications. TurboTax asks a series of basic questions about your life and finances, and puts that information into the correct tax forms for you. It automatically double- checks in real time and coaches you every step of the way. If you have questions, TurboTax has fast answers. Take advantage of great LMCU member discounts! With TurboTax, you’re guaranteed the maximum refund possible – or your money back. Get started with TurboTax today and save! Click here to get started!